The produce of this region is famed throughout France and indeed the world.Olives, fruit, vegetables and herbs thrive in the glorious climate, as well as the fish docked at the ports along the Mediterranean coastline and the lamb and game that roam its hills and forests. Lamb is very the most important important meat in this part of France, notably agneau de Sisteron, which gets its prized flavour from grazing on herby mountain pasture. Game includes wild rabbit, hare and boar. Charcuterie features Caillettes, round patties of chopped pork liver and shoulder with spinach or swiss chard with juniper berries wrapped in caul and baked. 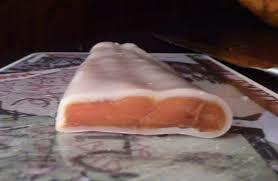 The saucisson sec from Arles was once made from a mix of pork and donkey, but now uses pork and Camargue beef. Mediterranean species include rockfish, and also rascasse ( scorpion fish), the largest Chapon de mer and red mullet. The marine harvest includes seabass, sea bream, angler fish, John Dory, monkfish, octopus and squid. Martigues produces Poutargue, salted dried grey mullet eggs. Around Nice, the main catch is sardines & anchovies. 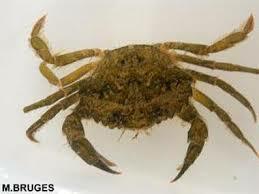 Shellfish includes mussels from the bay of Toulon, tiny crabs ( Favouille) are mainly used for soup and the very rare violet or sea potato, with its tuber like appearance and salty purple flesh. West of Marseille is where they gather sea urchins. You will find north of nice from the Alpine streams trouts and fresh water eels in the Camargue. Provence is not a major cheese region, also you will find many different goat cheeses in which the finest is unctuous Banon, a small round cheese wrapped in a brown chesnut leaf that imbues some of its flavour as it matures and is tied with raffia. 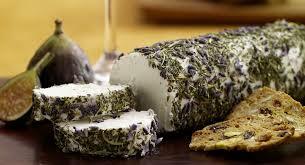 Fresh goat cheeses can be flavoured with summer savory or rolled in pepper. Dried ones are sometimes preserved in olive oil. Brousse is a soft ricotta like cheese , made with eves or goats’ milk according to season and used in savory and sweet dishes. 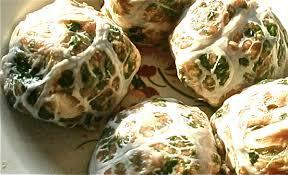 Tomorrow The Cavaillon melon, the best markets and the herbs and spices. Travel with us to Provence This fall and for Thanksgiving 2015. 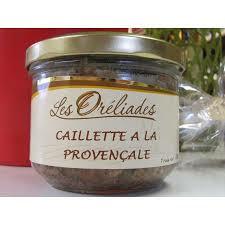 Poutargue is a caviar Provencal made of fish eggs.